I am preaching this Sunday on the glorious return of Christ, so I am reposting a hymn that fits the theme of my sermon! In case you missed yesterday’s hymn, Hymn of the Day: More Love to Thee, O Christ. Yesterday’s “hymn” was a modern revised hymn from Indelible Grace, originally written by Samuel Stennett. You can look at that here: Hymn of the Day: On Jordan’s Stormy Banks I Stand. Today’s is also a revised edition of an old hymn. Originally, this hymn was written by Charles Wesley under the title, Hail the Day that Sees Him Rise. 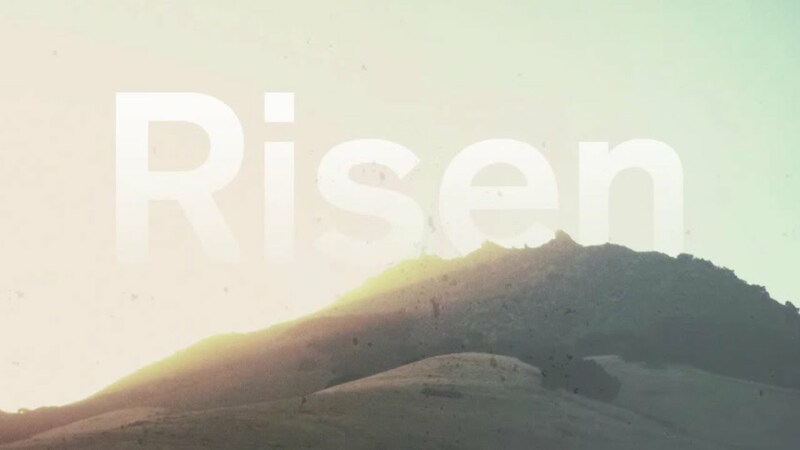 It was published in 1739 and has been revised by Steve and Vikki Cook in 2011 for Sovereign Grace Music’s album Risen, entitled Hail the Day. I personally have never sung Wesley’s original hymn, but really enjoy praising the risen Savior with this updated version! It focuses on Christ’s resurrection, intercession for all the saints, and glorious return. Perhaps, if you have an influential voice with the music team at your church, this would be a great song to sing on an Easter Sunday!